Reserve Bank Of India is all set to apply Rs. 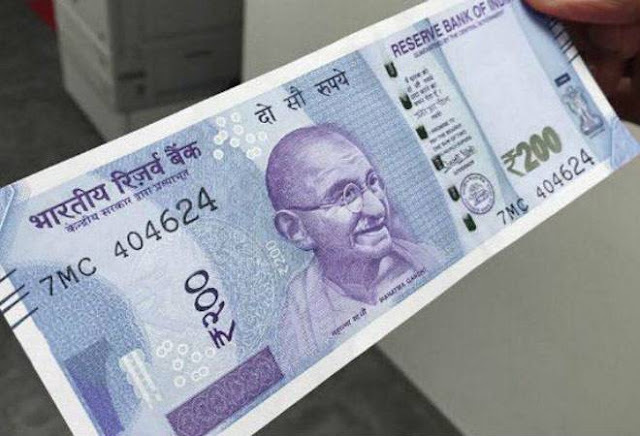 200 note after Rs. 2000 note. 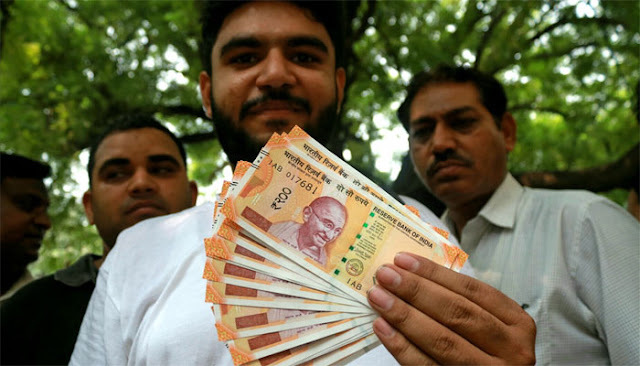 On Wednesday Union Government confirmed that a new note of Rs. 200 will soon be released by RBI ( Reserve Bank Of India ). RBI has started printing of Rs 200 notes at its printing press in Mysore. 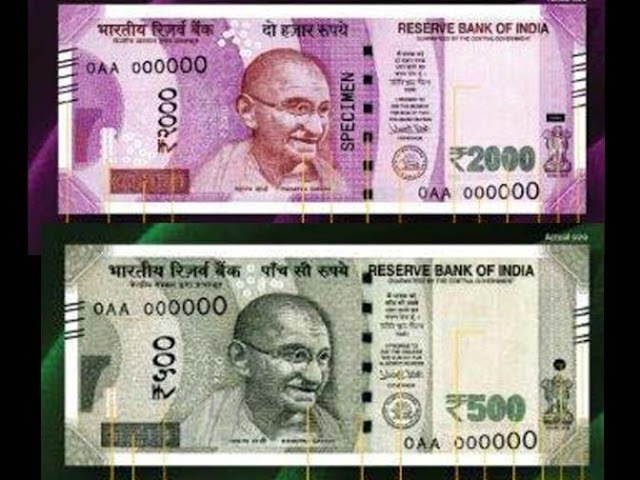 However the new note of Rs. 200 will help people in day - by - day transactions and it will replenish the reduction in old 500 Rs note, which was banned by RBI. As you have read before that it is printing in the printing press of RBI in Mysore. After Demonetization People faced a lot of problems in transactions in day - to - day life. So they need small note for easy transactions because Rs. 2000 note is bigger in transactions. It increases the problem of transaction. So, Indian Government introduced this spectacular note of Rs. 200. After demonetization lot of people faced the problem in transaction. Indian government banned old 500, so people need a smaller note to have a better transaction.